Hi there! 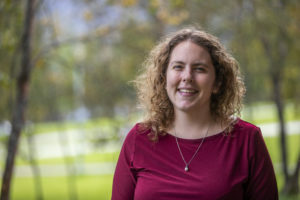 My name is Rachel Klassen and I am currently a Marie Skłodowska-Curie Postdoctoral Fellow leading the GenBiLex Project as part of the LAVA Group at UiT The Arctic University of Norway. Have a look around my website and feel free to get in touch with me if you don’t find what you’re looking for.